If you are looking for a truly meaningful gift for your teenage son or daughter, for your husband or wife, for a parent or friend, the best Hanukah gift you can give them is a one-way ticket to Israel. This book is a reader friendly, in-depth study of Rabbi Kook's incomparable teachings about the Land of Israel. A Haredi Rabbi in hiding during the Holocaust realizes the vital importance of the Land of Israel to the Jewish People's survival. 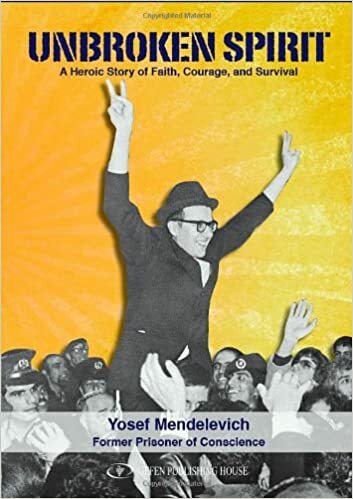 Yosef Mendelevich's dramatic account of his struggle to escape Soviet Russia in order to live as a free Jew in the Land of Israel. 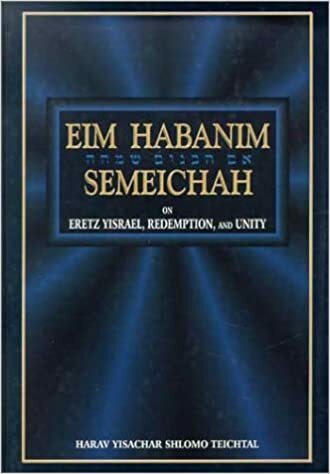 The Teachings of Rabbi Tzvi Yehuda Kook on Torah, Zionism, the Land of Israel, and the Redemption in our time. Seven Volumes of Rabbi Kahane's powerful and passionate writings on Jewish Life in the Diaspora and the Land of Israel. Insights from Rabbi Kook on the Torah. Poignant and often humorous, off-beat essays on the differences between Jewish Life in the Diaspora and Eretz Yisrael. A series of entertaining historical novels continuing the adventures of Tevye the Milkman, from "Fiddler on the Roof," as he journeys to the Holy Land with his daughters to become pioneer builders of the Land and underground freedom fighters in the revolt against the British. All books are available at Amazon Books and bookstores in Israel.